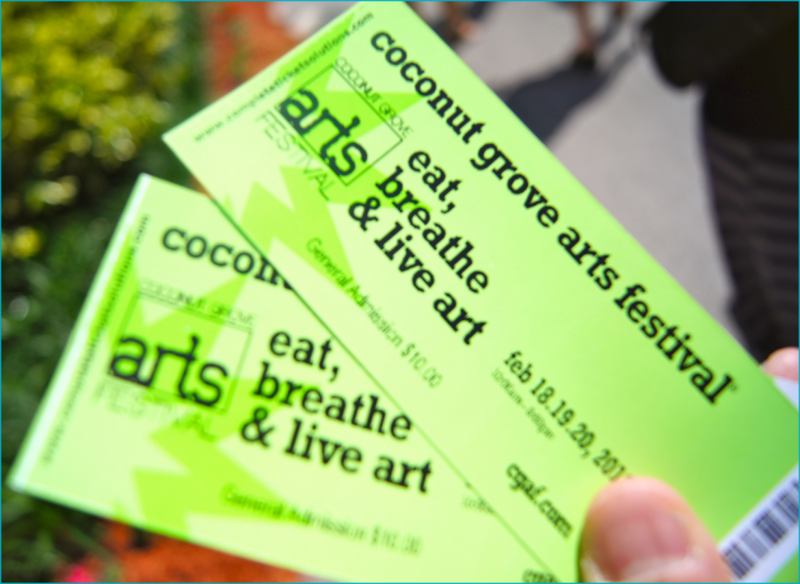 It’s that time of the year again for the Coconut Grove Arts Festival. A ‘must do’ every year in Miami! A chance to see some beautiful art with good food and ample spirits. Be sure to get your tickets! Click here for more info but be careful with the loud music on the homepage.